This effective individualized learning series presents Reading, Math, and English skills at a 3rd-6th grade literacy level. At Your Own Pace bridges the gap from literacy to basic education – its bite-size, scaffolded instruction ensures basic skills proficiency and develops independence and self-pacing skills that will aid progress at the next level. 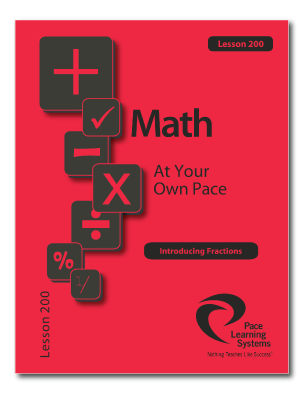 Pace’s unique programmed tutorials allow the student to focus on one skill, step by step, until it is mastered. This approach maintains motivation through consistent, reliable progress and immediate feedback. 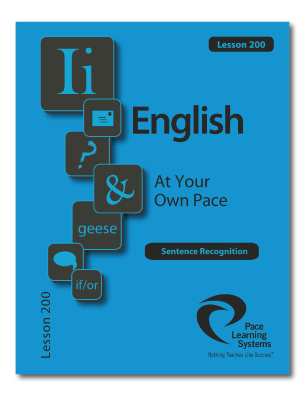 The specially designed lessons in At Your Own Pace ensure successful self-paced learning at low independent reading levels, in basic skills that are core to any basic education program.